As part of the Schoolhouse Review Crew, I was sent Create Better Writers to review. Create Better Writers offers materials for kindergarten through 12th grade that show you how to teach writing and grammar. 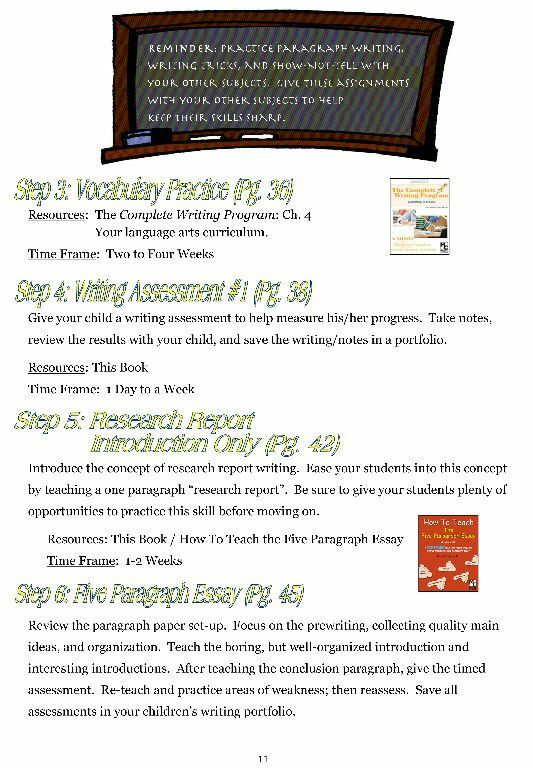 I received 3 eBooks to review: How to Write a Paragraph, How to Teach the 5 Paragraph Essay and the Homeschool Writing Action Plan. Writing instruction does NOT need to be difficult. If your student can write a paragraph, your student can write anything from an essay, to a research report, to an in-depth story. It all starts with one simple trick. Teach this trick in minutes, have your students practice it several times, and your students will have a solid grasp for writing paragraphs. Use this trick to write stories, summarize stories, write reports, and more. No assignment is too difficult. You’ll be amazed at how quickly even reluctant learners can grasp this concept. Watch this video for a demonstration of the one simple trick. We are in the process of using How to Write a Paragraph. 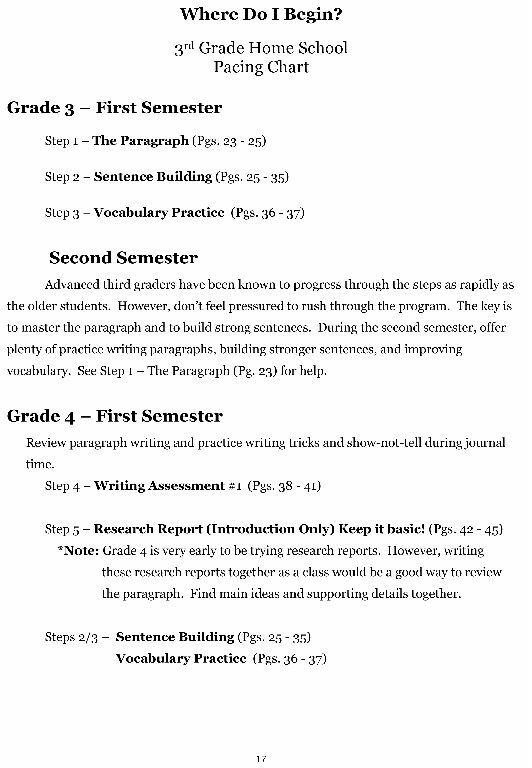 How to Write a Paragraph is for grades 3 and up, so I am able to use it with all my students. I’m having the high schoolers do it also. The “one simple trick” is a checklist that the student uses while they are writing. I’ve never seen writing taught this way, I think it’s great. It’s easy for kids to understand and apply. I can’t share any of my kids writings, as they prefer I don’t post them online. Otherwise I would share. 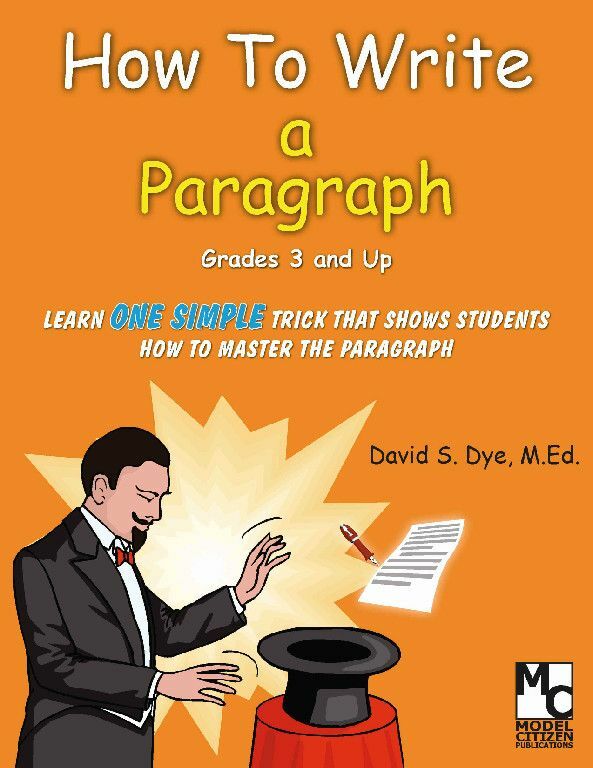 The next book in the series is How To Teach the Five Paragraph Essay. 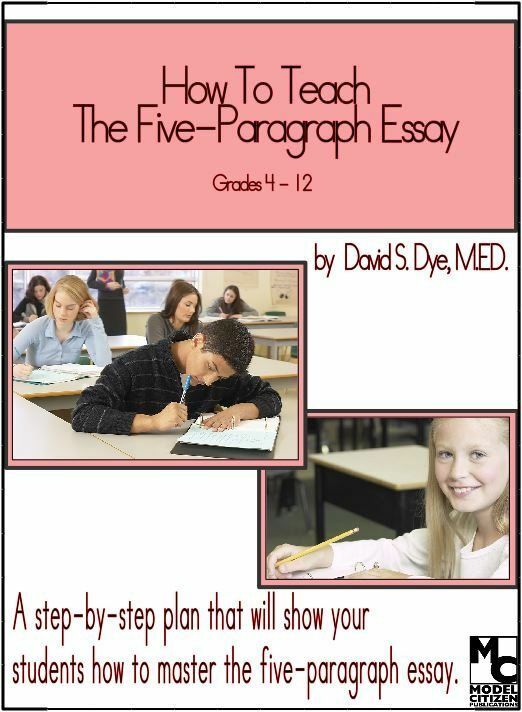 How To Teach The Five-Paragraph Essay contains a step-by-step plan for teaching the five-paragraph essay. Teachers will be able to show their students how a simple outline will help students master one of the most important skills a student can acquire. The format of this book leaves nothing to chance. The teacher is given everything needed to help students master essay writing. Students will be able to organize their ideas, then format and write a five-paragraph essay in about an hour. 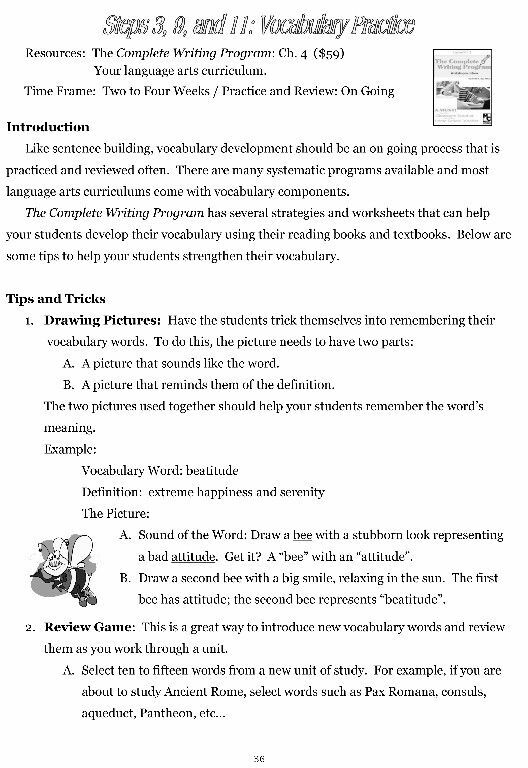 Every student will be prepared for any class, district, or state writing test. How To Teach the Five Paragraph Essay takes what the student learned about writing paragraphs and expands it. I haven’t delved very deeply into this yet, as we’re still on the paragraph. It looks great though. Learning to write an essay is an important skill, so I’m going to have all my students go through these lessons. 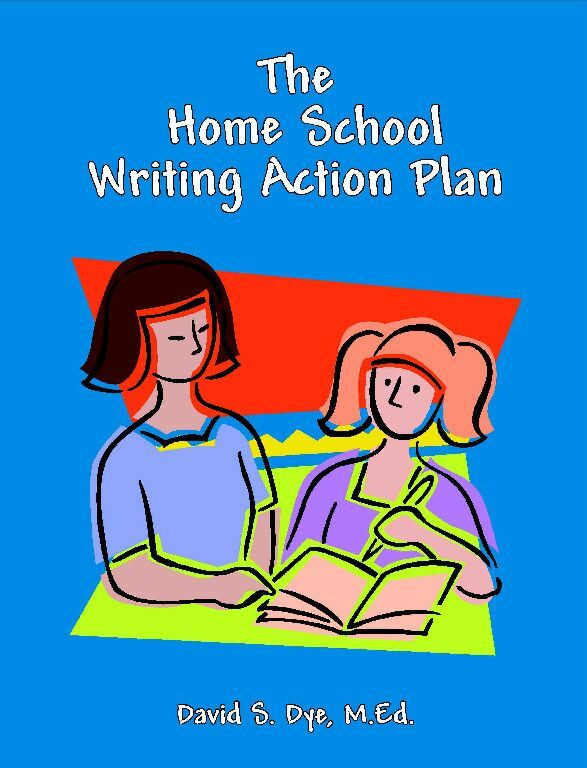 The Homeschool Writing Action Plan is a guide that you can use with the writing curriculum of your choice, or the books listed above. It’s a writing plan you can use with all students at the same time. 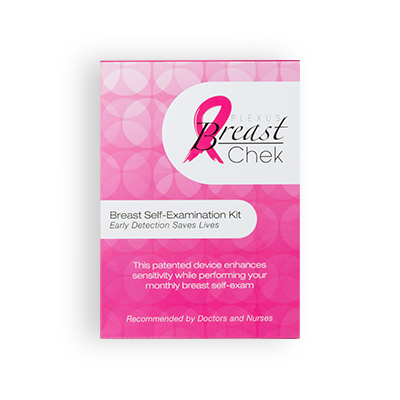 I love using products that allows me to teach all my kids at the same time. As you can see, this is a great plan to help you teach writing to all your students. I will continue to use this with my four students in grades 6, 8, 11 and 12 for the coming school year. 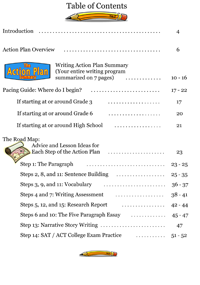 Homeschool Writing Action Plan $15.95 Ebook http://createbetterwriters.com/Writing-Action-Plan.html Your entire writing program for grades 3-12. Your highschooler will be completely prepared for the SAT/ACT writing exam. There are also two choices of bundles available that will let you save money when buying several products. Check the website for more information.